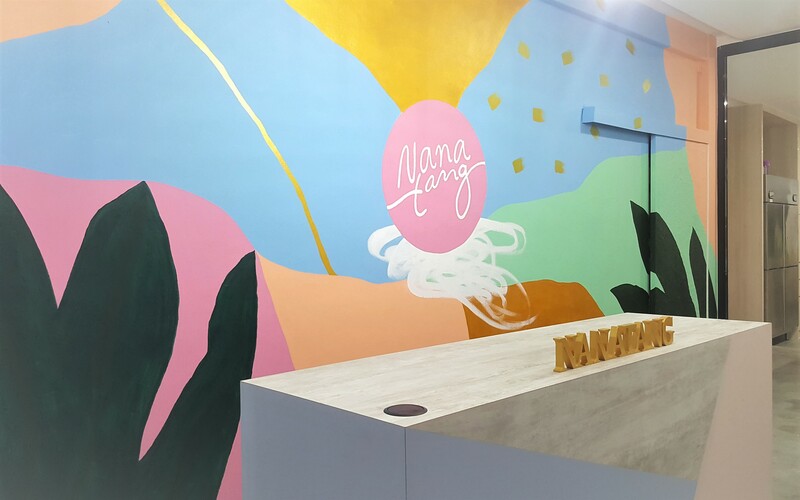 Nanatang started off as an online bakery in 2013 and today, it is a studio and bakehouse that caters for the latest cake trends to bring you exciting workshops and insta-worthy cakes. It was created as a space to bring together beautiful people to create beautiful things, a space where it’s normal to hear “cake is life”. Here at Nanatang, you can learn and grow your passions because you’ve got a like-minded friend in us. Hello there! 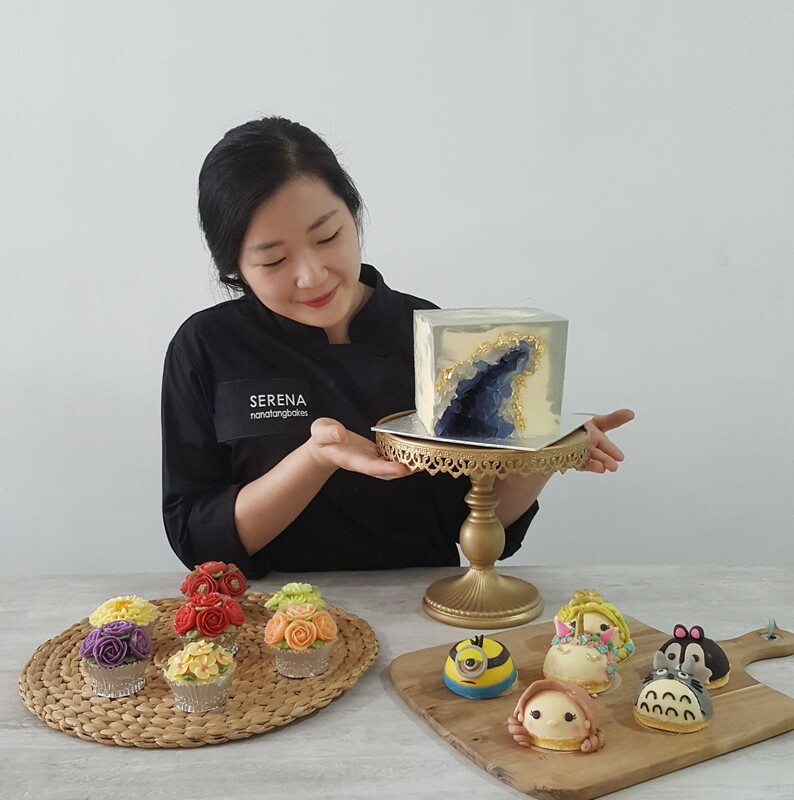 I am the Founder and Head Cake-tist of Nanatang and I’m thrilled to be able to share my passion for dessert with you after many years of home baking. 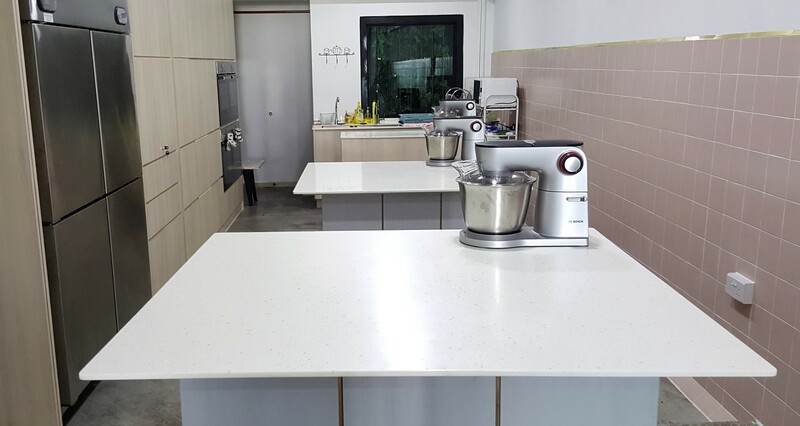 My passion blossomed from the spring of my youth, and from the first “OMG, it tastes so good!” comment, I have never stopped baking. 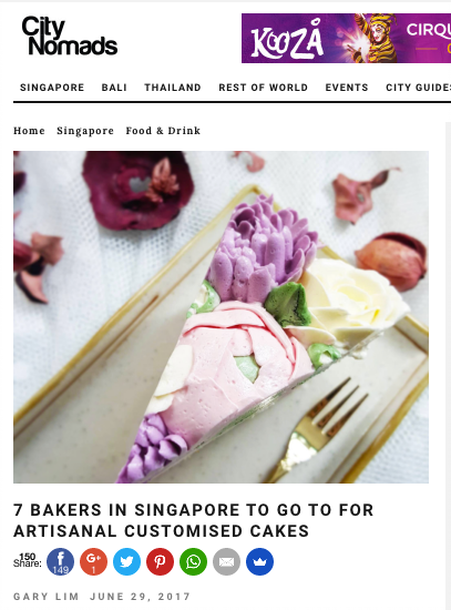 With this motivation and the love for all cakes, what started off as a dream 9 years ago has finally come to fruition thanks to the support of the many sweet toothed angels out there – as they say, where there’s a whisk, there’s a way! Of course, there is always room for improvement. I am always learning every single day. I hope you enjoy viewing (and tasting) my creation as well as be excited about the upcoming workshops I organise in the space. 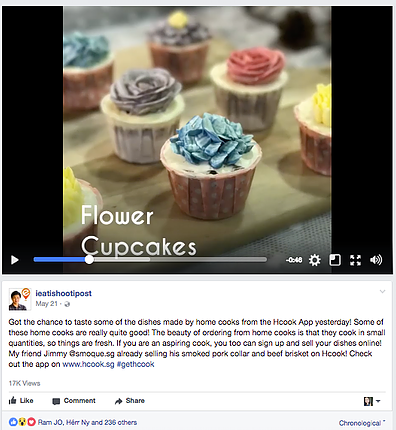 We are featured in the media! 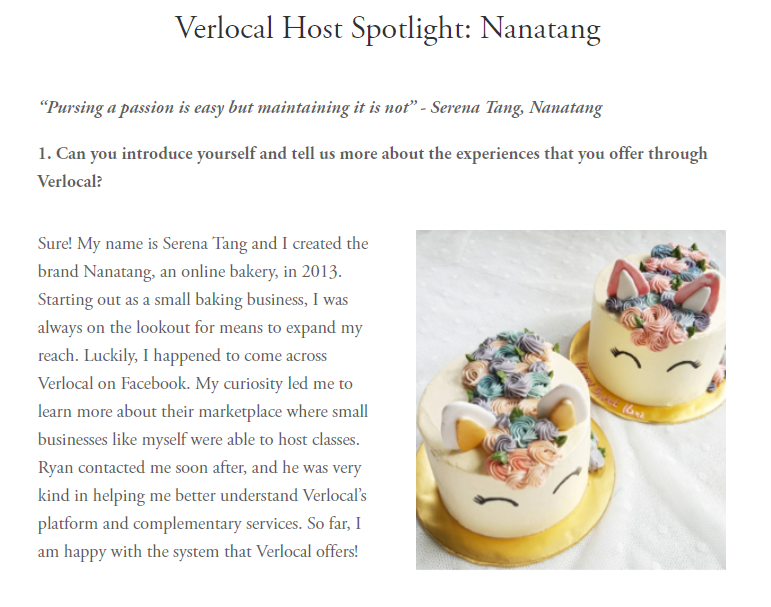 Check Out Nanatang's Upcoming Workshops!